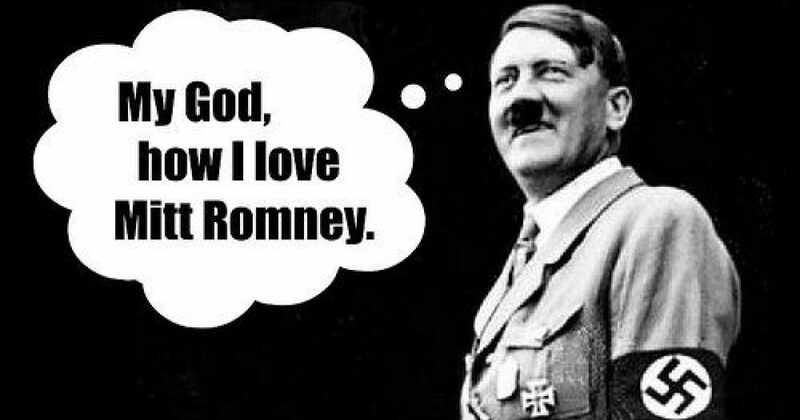 I admit it, I voted for Mitt Romney. In retrospect, I am very happy the waste product lost. How would he be handling the crises President Trump is faced with today? By politically correct, finger-in-the-wind posturing like any card-carrying establishment good ‘ole boy. Go away, Mitt. Your fifteen minutes came and went a long time ago. The fact that you view Antifa as moral and acceptable is beyond disgusting. No wonder you lost resoundingly in your presidential run.